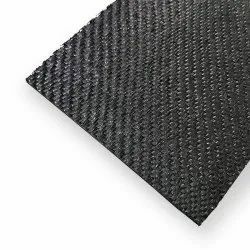 Providing you the best range of woven geotextile fabric, landfills geotextile fabric, nonwoven geotextile fabric and polyester woven geotextile fabric with effective & timely delivery. Woven Geotextile Fabric is multifilament or monofilament weaved together in warp & weft directions to form a woven fabric having very high tensile strength with elongation less than 40%. 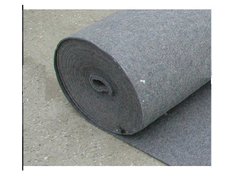 We are the leading manufacturer of Landfills Geotextile Fabric and our product is made of good quality. JP Geotex is a very effective and durable cover, easy to use and store. Prevents damage to or abrading of the geomembrane during its deployment and the placement of overlying materials. High modulus protects drainage layer composites from soil intrusion. small opening size prevents clay from passing into leachate collection and leak detection layers. 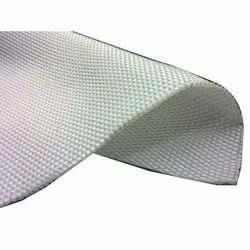 Nonwoven Geotextile Fabric is a random assembly of synthetic fibers, put together, which either are mechanically bonded to make a Nonwoven Geotextile having elongation more than 50%. 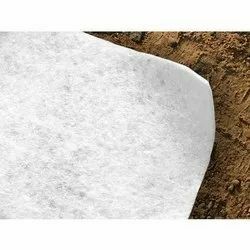 Nonwoven Geotextile fabrics are manufactured based on the typical application required.